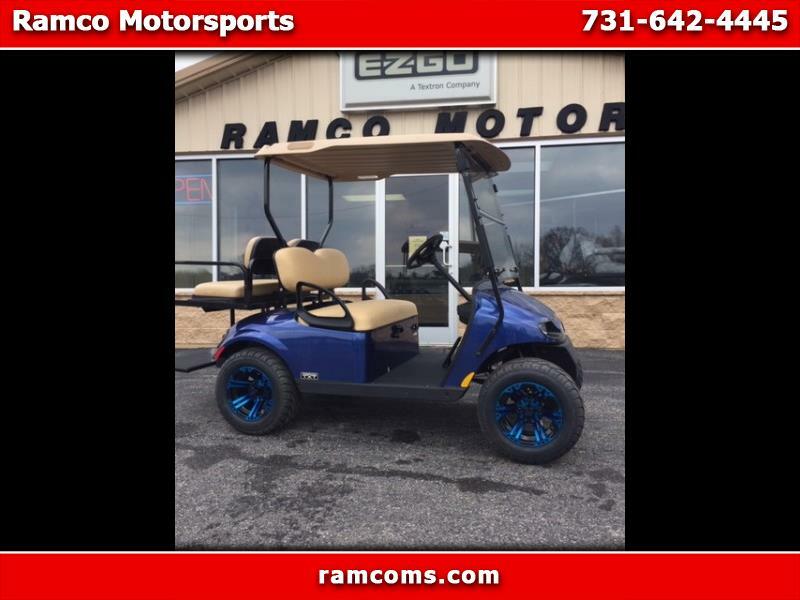 A NEW 2019 EZGO TXT FREEDOM WITH HEAD, TAIL AND BRAKE LIGHTS, HORN, FUEL GAGE, 3 YEAR WARRANTY, REAR SEAT, ROOF, WINDSHIELD, CUSTOM WHEELS AND 22" TIRES. THIS CART LOOKS GREAT AND IS WAITING FOR YOU TO TELL US WHAT YOU WANT ADDED. CALL US TODAY. Message: Thought you might be interested in this 2019 EZGO Freedom TXT.